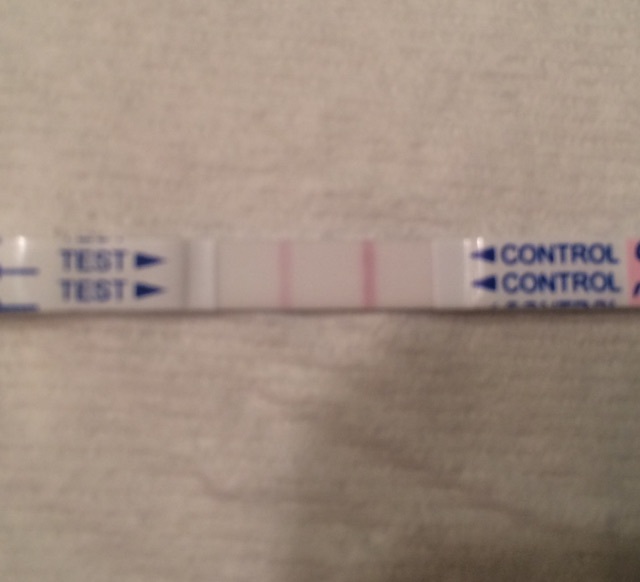 Ovulation Test-is this one positive? Katy • Sun, Sep 21 2014 • Christian. Married. Mom. Runner. I feel like it's close but I'm not sure. ​It's so hard to tell with these!